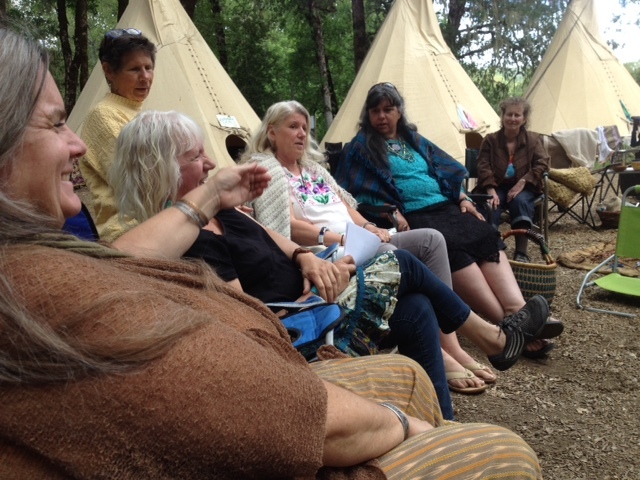 This was a lovely reunion at the Herbal Symposium with several pioneer traditional midwives serving in Sonoma, Mendocino and Humboldt counties. 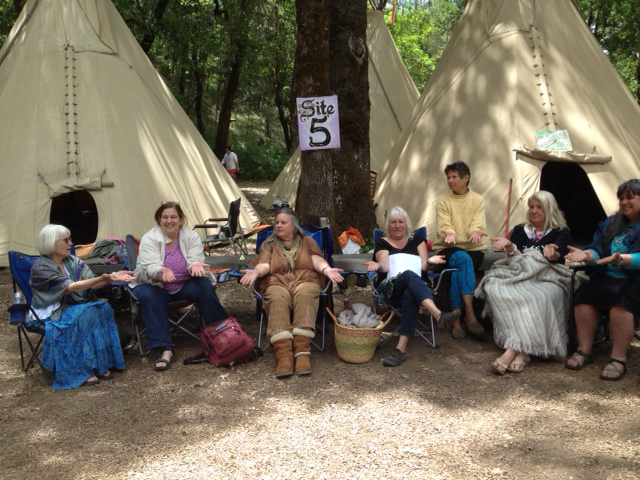 All these women started midwifing in the early 1970’s and were instrumental in the formation of California Association of Midwives and the eventual legalization of Midwifery in California. Many putting their lives on the line to retain the long tradition of birth at home in a safe and loving environment. Together they’ve brought into the world over 8000 babies. I love these women more that you can know, for their knowledge, wise woman ways and sisterhood! * Thank you to Shelly Conrad for organizing this event and bringing us all together! 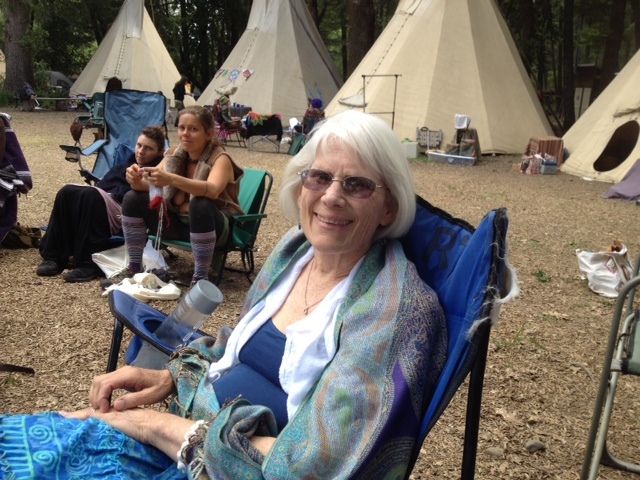 Becka apprenticed with Joan and her sister, Nancy Mills, in Sonoma county in the 1970’s. They freely taught their knowledge and skill and it was an honor to apprentice with them.